Villagers, mostly parents and guardians of school children, staged protest at the school on hearing about the incident. 16 children of the school had to be admitted to a local hospital after the beating. 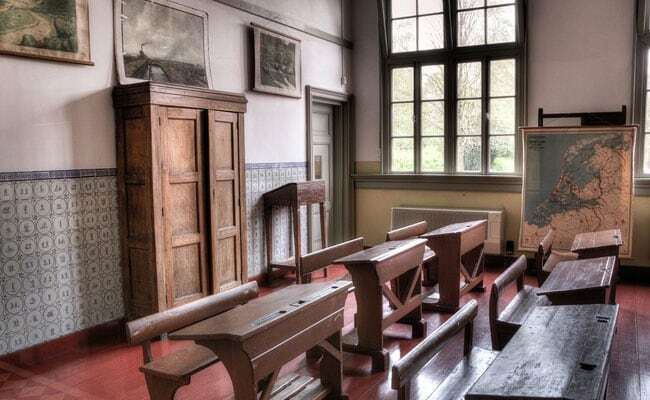 Sixteen students of a government-run middle school in Bihar's Vaishali district fell ill on Thursday after they were mercilessly beaten up by the school principal for not sweeping the school floor, the police said. "Following the beating by Rajesh Kumar, they fell ill and were taken to the hospital." "Others teachers fled the school fearing reprisal from villagers. Rajesh Kumar managed to escape," he added.